What are YOUR plans for School Vacation Weeks? Vacation Camp at Dedham Health is for KIDS ONLY! Available for December, February, and April school vacation weeks with daily enrollment available for campers ages 5 – 12 years old. 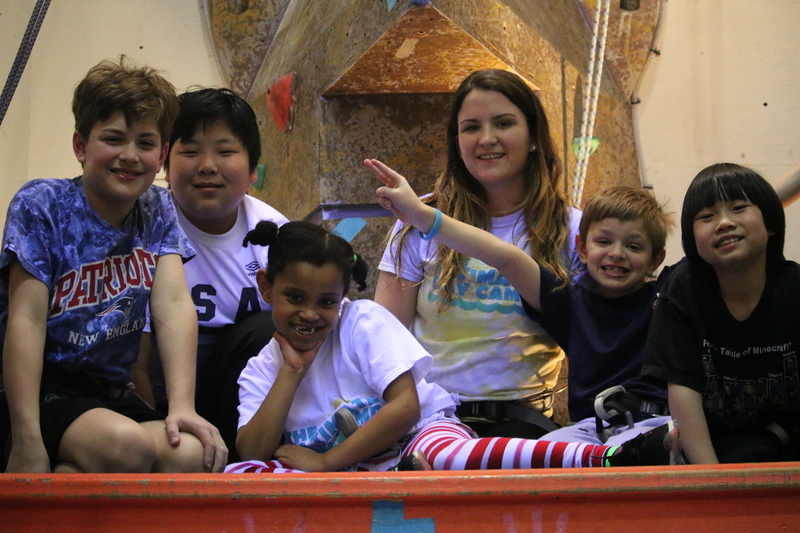 Activities range from later tag, treehouse, gaga ball, rock climbing, sports, free swim, & more! School Vacation Camp Dates for 2018-2019! View and print our Registration Form, here! View and print our 2018 – 2019 Required Camp Forms here! Sign up by the day with Open Enrollment! & please bring your sneakers and a towel! Mon – Fri 7:30 – 9:00am $15 / day. For more information on Vacation Camp or Camp Options at Dedham Health, please contact membership at 781-326-2900.